Late payments can occur any time of year, but they seem to be more common during the final few months. 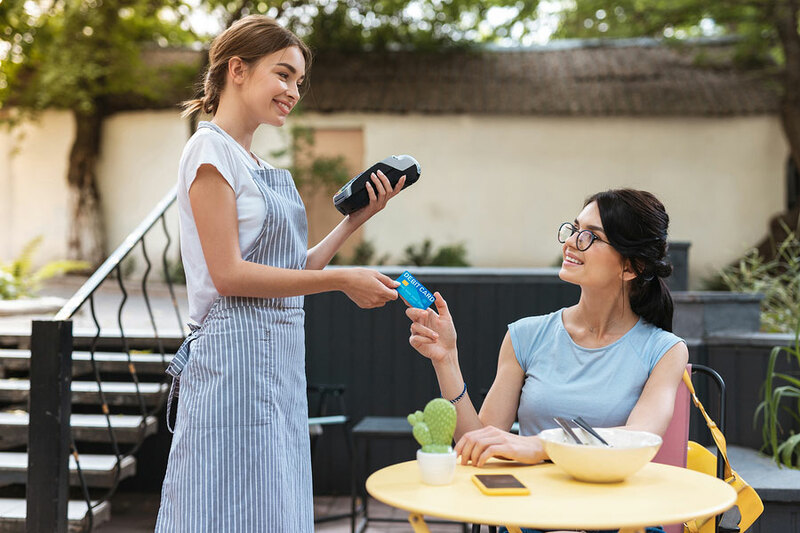 While many companies see more business over the holiday season than they do during other months, they also struggle with timely payment problems. This can quickly escalate into cash flow problems. When your company doesn’t have the money coming in that is owed, that money is not available for other things such as buying better office furniture, hiring new employees, or starting a new marketing campaign. Not receiving the money your customers owe in a timely fashion is obviously problematic. Unfortunately, there’s also no guarantee there won’t be problems with payments even when received on time or at the point of sale. For example, a customer could dispute a charge as fraudulent or your company could experience other types of chargebacks. Too many chargebacks not only leaves you without the payment, it could cause your payment processor to drop your company as well. Below are some tips to help lessen your year-end payment problems in 2018. Some customers get into the habit of paying late simply because they receive invoices long after they have used the products or services for which they are receiving a bill. One way to prompt them to pay faster is to send a bill immediately after the customer has received the goods or services. You’re likely to receive a payment even faster if you provide the option to pay electronically. Be sure to review your company’s invoice template often to ensure that it’s easy to read and understand. The customer should be able to spot the amount due, the due date, and what the bill is for within seconds of looking at it. 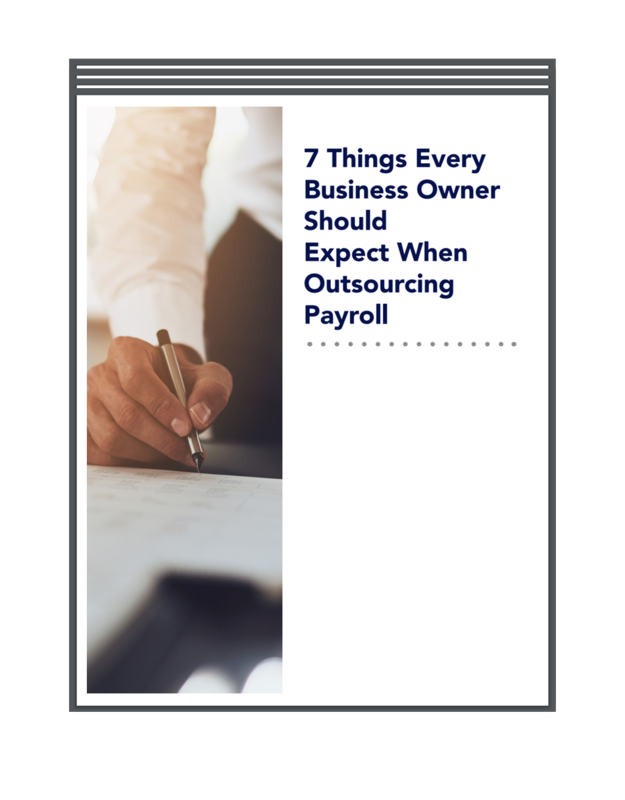 Additionally, make sure that your accounts payable team is sending bills to the correct company, department, and person responsible for paying it and that the address matches what the post office uses. Don’t hesitate to reach out to customers as soon as their bill becomes past due. This is the best way to ensure that you will receive a payment by the end of the year. For chronically late-paying customers, you need to decide if their business is worth the additional stress. If you decide to keep them, consider requiring a cash deposit up front or even payment upon delivery. Before you can reduce chargebacks, you need to understand why they happen. For example, do you appear to have a lot of fraud? This could come from outright stolen credit cards or from people who place online orders and then claim they never received the item. Make sure to follow encryption and other fraud prevention strategies recommended by your credit card processor to reduce cases of legitimate fraud. To counter the second type of loss, be certain to maintain accurate shipping records as well as product descriptions. This proves you sent the item and that the customer knew exactly what he or she was purchasing. It’s also a good idea to make sure that the exact name of your business appears on customer credit card statements so they will recognize the purchase. They are likely to dispute the purchase if a completely different name appears, even if it’s on the same date and for the same amount. If your company handles customer transactions in person, sales associates should ask for identification and check signatures. People will appreciate the extra effort taken by your company to protect their credit card from fraud. Palmetto Payroll wishes you a happy and profitable holiday season. Contact us to learn more about the services we offer that can make running a business a whole lot easier.